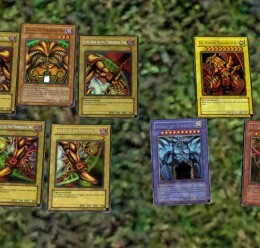 Card model with several Yu-Gi-Oh! 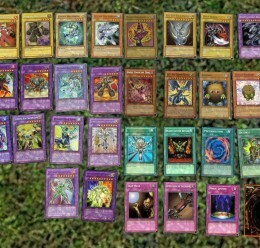 card skins. 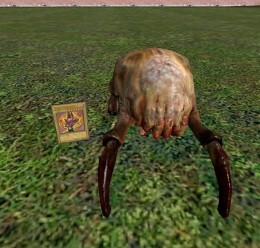 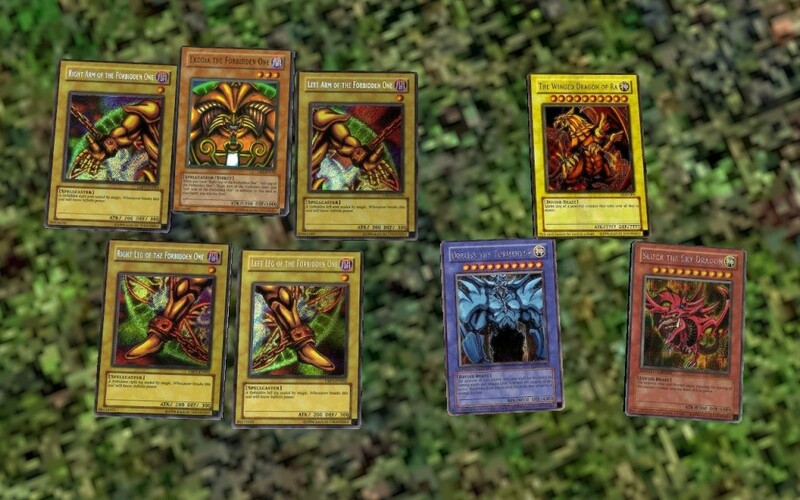 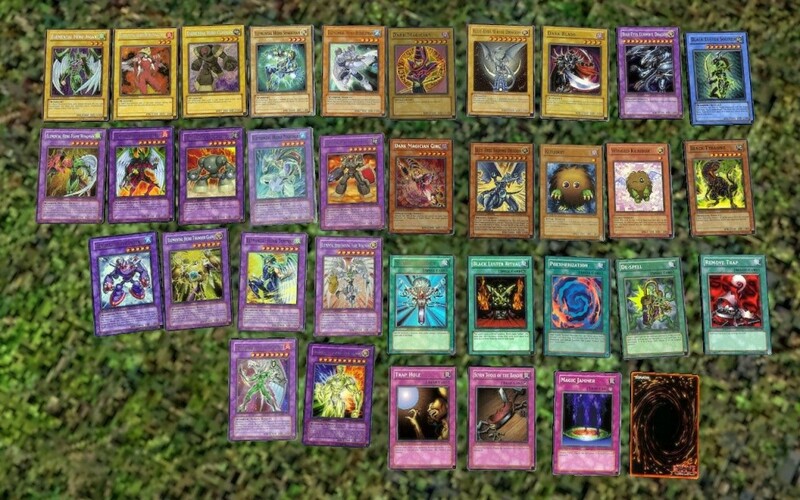 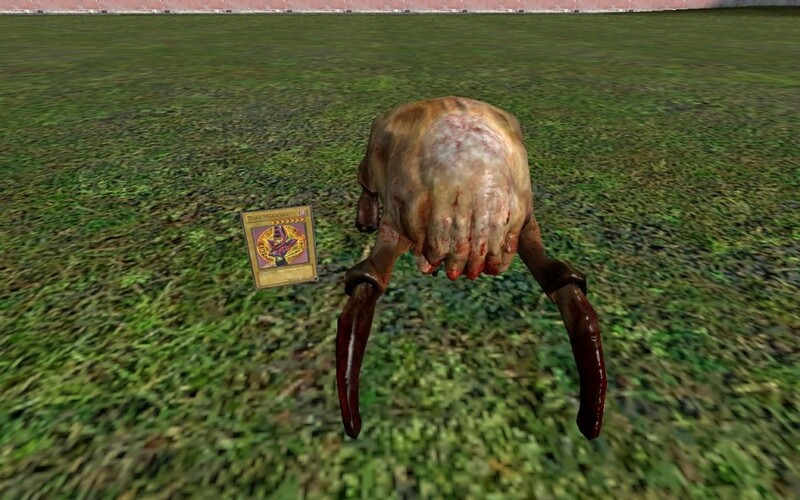 Yu-Gi-Oh Cards <-- Addon folder!